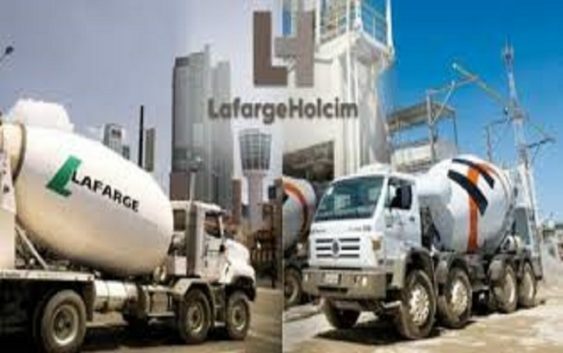 The Lafarge group will produce 500,000 tonnes of cement annually under the agreement. Meanwhile, the group will also need to produce new types of cement in terms of persistence using state of the art technology. Lafarge group have already achieves a turnover of 30% in the first quarter of 2019. While, by 2020 they plan to increase production on a Figuil plant in the north from 150,000 to 190,000 tonnes per year. This will help cement prices to reduce in Cameroon as it will make buying of cement very easy.